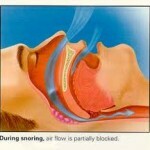 Are you experiencing awkward impact of sleep apnea or you are sick of unpleasant sleep at night? Is loud snoring troubling your spouse and you too? Are you having trouble in breathing when sleeping? If all such issues are there in your life, then certainly our solution will be a useful one. To find out core issue of your health, it is advisable for you to evaluate your sleep cycle as these are sign of sleep apnea. In general terms, sleep apnea is a kind of sleep disorder in which the breathing gets paused while sleeping. 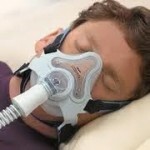 The patients, who have complaint for sleep apnea, usually are suggested to get CPAP masks as an effective treatment. CPAP masks start showing brilliant results in small period of time and this is a reason, doctors prescribe CPAP masks to patients who have sleep apnea. 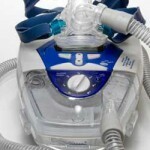 It is very popular treatment for sleep apnea. It is quite convenient and non-invasive. CPAP masks basically consist to CPAP therapy. The main aim behind using these masks is to open the airways while sleeping. To make it possible, the connected machine passes air to airways with the help of mask which mainly is designed to this aim. These CPAP masks come in different types. You can find relevant information about CPAP masks types below. Just like its name, full face CPAP masks completely cover the face of the user. It covers the face from Nose Bridge to chin. It consists of extra straps that are connected to the sides. These straps position around the mouth and the forehead of the user. It helps providing complete safe support. Due to such design, the masks position on its place and do not slip from the user’s face. The full face CPAP masks are less popular and are famous for being quite claustrophobia inducing. In different types of CPAP masks, nasal masks have a great significance. These masks only cover the nose area. 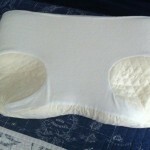 It is a great snoring solution for people suffering from restless sleeping. It has two sided straps. 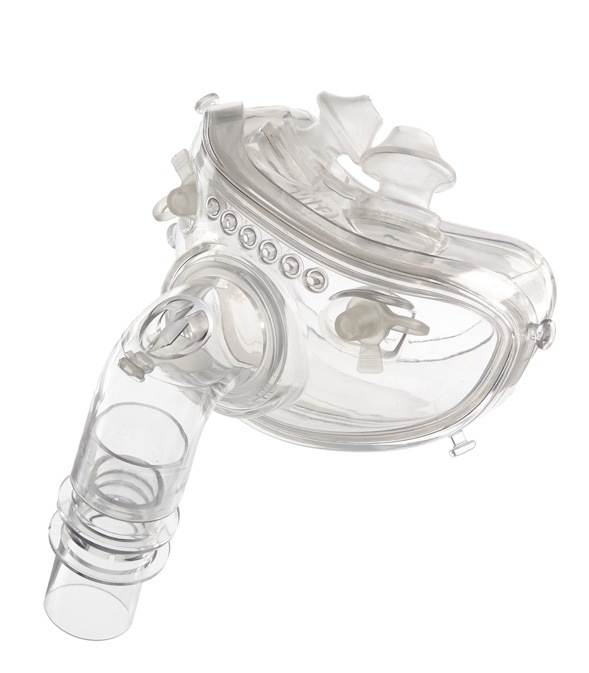 One strap of Nasal CPAP masks positions to user’s mouth and other is at forehead level. These straps do not let mask to slip off the user’s face in any sleeping position. It has a safe suction action that ensures retained air to the mask and thus, stops various side effects such as stuffy nose, dry mouth, skin allergies and watery eyes. The claustrophobic patients can get relief from nasal pillow CPAP masks. These masks do not hide any part of the face and thus, one can have uninterrupted vision. So, you can say that using these masks, there will be no change in your face and thus, you can go anywhere wearing these masks as well. The inserted element of nasal pillow CPAP masks pressurizes air to the nose. 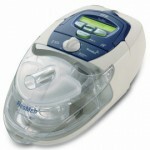 So, it is easy to handle and very effective for snoring as well as for sleep apnea. Therefore, if you are looking for small equipment which would not look awkward on your face, then we suggest you to use Nasal Pillow CPAP masks.